TokenTax connects to CEX.IO for easy crypto-currency trade tracking and tax filing. 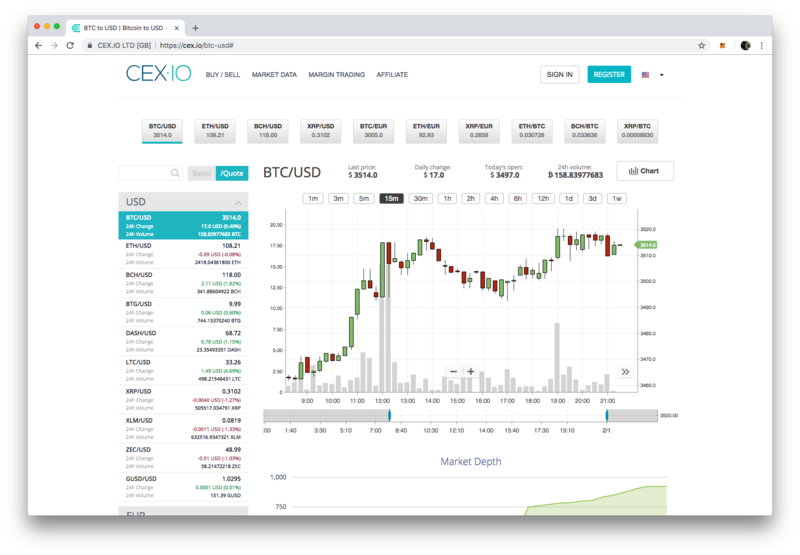 Open the CEX API page (https://cex.io/trade/profile#/api). Click Generate API Key and enable only account balance permissions. Copy your API key, API secret, and User ID to TokenTax (https://tokentax.co/import). On CEX, click Activate next to your key. Do I need a FBAR if I trade on an international exchange? A FBAR, or Foreign Bank Account Report, is required by the IRS if you are an American with $10,000 or more in international exchanges. When do I need to report my cryptocurrency taxes? Do I need to even if I haven't sold for fiat?